YOUR FINANCIAL PLANS SHOULD BE FLEXIBLE ENOUGH TO CHANGE, TOO. Growing family. New career. Kids’ education. Retirement. Travel. Life requires a blueprint for making smart financial choices and preparations, unique to your plans and goals. 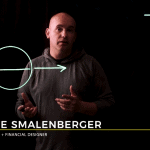 Build the right financial design. With the right services. For the right purposes. 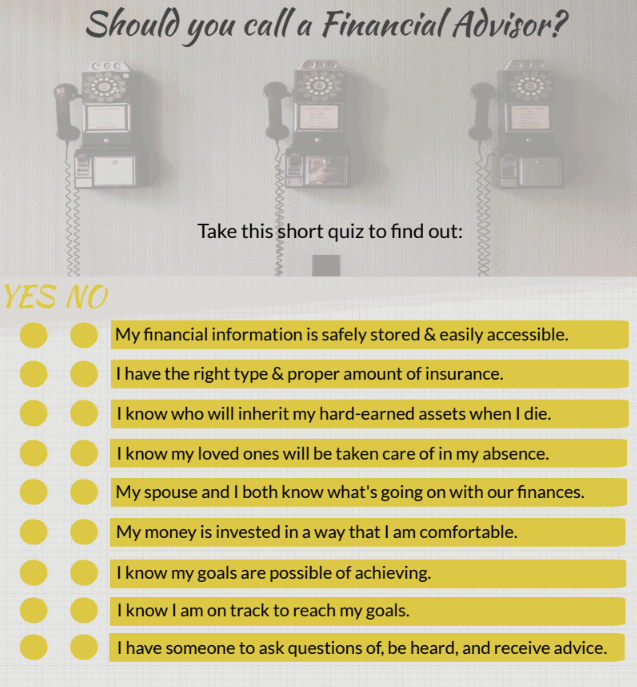 a path to financial success. We advise on financial planning (building wealth) and wealth management (maintaining wealth) — fee-only, with no interest but yours. [Video] Why Fund An HSA? 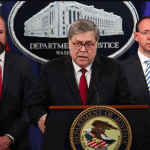 *Mueller Report* Are We In The Clear For Investing Again? 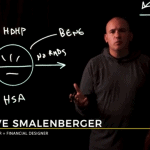 [Video] What Is An HSA? + Strategize so your retirement goals are met. + Plan ahead so you know what to expect the following year. + Learn about tax saving ideas you might not be aware of. + Keep organized and complete loose ends.